From Wayne, NJ, Olsen was considered one of the nation’s top pro-style quarterbacks out of high school. An Elite-11 Finalist, Olsen was granted a 4-star rating by ESPNU, 247sports.come, Rivals.com, scout.com and MaxPreps.com. In fact, Scout.com listed him as the 4th best QB in the nation, and he went on to start at QB in the Under Armour All-American game. Following in his older brother (and current Carolina Panthers TE) Greg’s footsteps, Olsen committed to the University of Miami to play college ball. 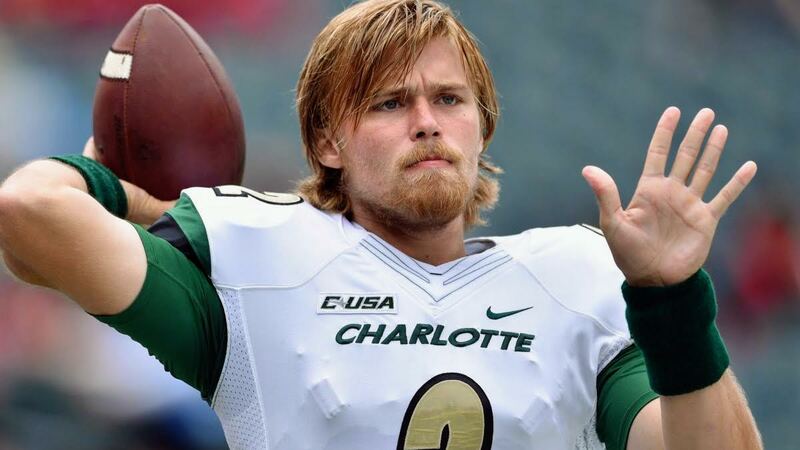 Unfortunately, Olsen’s college career was derailed by a series of personal and legal issues; however, he was recently acquitted of all charges and is ready to revive his football career. At 24 years old, Olsen still possesses immense talent. The 6’3″, 215 lb quarterback will participate in The Spring League’s 2019 season in Austin, TX. Olsen will need to prove to scouts he has not only still has the NFL goods, but that he has worked through the character issues that unhinged a once promising outlook.